Location: Angeles National Forest north of Upland. From Interstate 210, take the Mountain Avenue exit and follow Mountain Avenue 4.3 miles (its name changes to Shinn en route) to its end at Mt. Baldy Road. Turn right and drive 9 miles to San Antonio Falls Road (on the left, 0.3 miles past the Manker Flats campground). A National Forest Service adventure pass ($5 per day or $30 per year) is required. Click here to purchase. If you’ve ever been to Los Angeles, odds are you’ve seen Mt. Baldy, even if you don’t recognize it by name. On clear days, it can be seen from hundreds of miles away, and even when the smog is bad, Baldy is visible above it all. Technically, Mt. Baldy’s name is Mt. San Antonio. (Technically, lacrosse is Canada’s national sport. Seriously). But the nickname, undoubtedly from the big, bald, rocky south face of the mountain, is the one everyone knows. 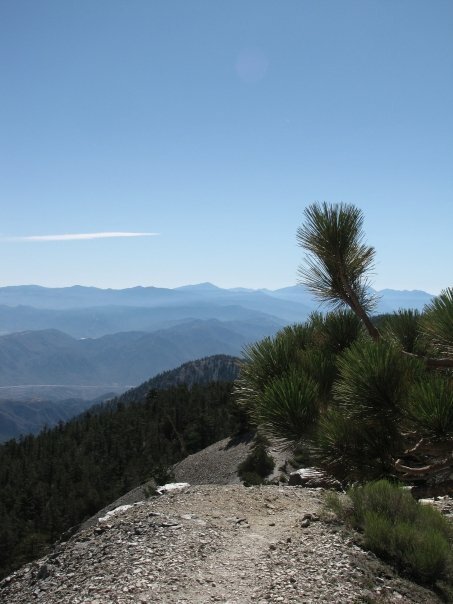 There are several ways to fulfill the Southern California hiking obligation that is climbing Mt. Baldy. The link above describes the commonly used ski lift route. The popular Ski Hut trail doesn’t mess around, gaining the entire 3,900 feet of altitude in 4.2 miles. 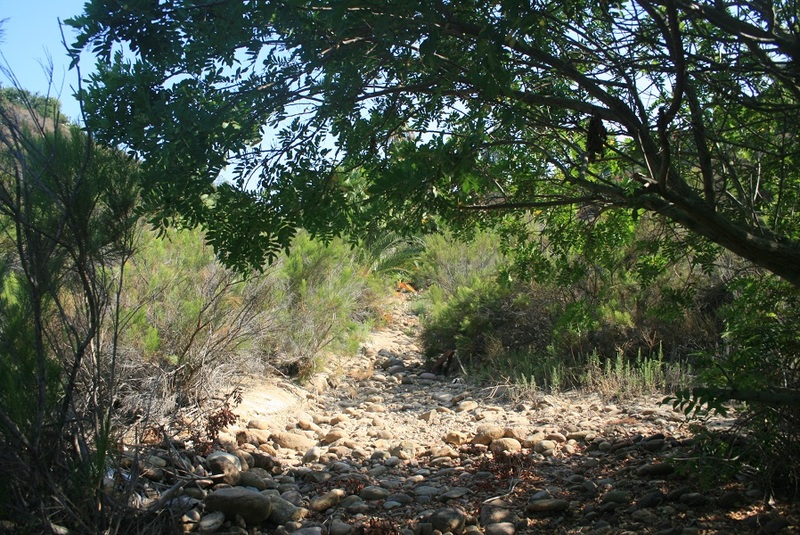 The route that I hiked (the opposite of the one described on www.localhikes.com) starts from Manker Flats, ascends San Antonio Falls road to the waterfall. From the falls, the road takes a hairpin turn and climbs for almost 3 more miles at a steady, but reasonable slope, to Baldy Notch, the upper terminus of the main ski lift. From the notch, climb up a short rise to a 4-way intersection. The trail to the right is the three T’s trail, which heads to Thunder Mountain. The straight-ahead trail descends to the north. The route to Baldy follows a not-very-promising looking maintenance road which passes by another ski lift. At this point, the views start to become wider, and you can see most of the Angeles National Forest below you. This brings you to the infamous Devil’s Backbone. The Backbone looks more intimidating than it really is; hiking poles will certainly make it easier and give you more peace of mind. The Backbone features great views of San Antonio Canyon to the south (left) and Lytle Canyon to the north. After negotiating this stretch, you arrive on the south side of Mt. Harwood, a good place for a break before beginning the one of the most challenging stretches of the whole hike. From this point, it is only half a mile to the summit–but that half mile climbs 500 feet, and remember, you are already at high altitude, and have come about 6 miles by this point, so those 500 feet will not come easily. But before long, you will be on the summit of Mt. 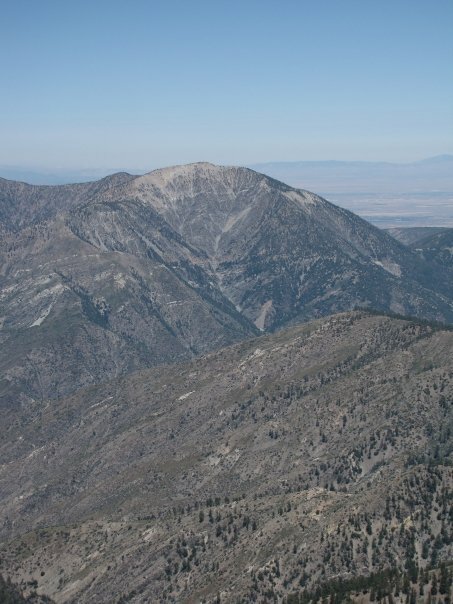 Baldy, highest point in the Angeles National Forest, San Gabriel Mountains and Los Angeles County, and you will have great views of Mt. Baden-Powell to the northeast, San Gorgonio and San Jacinto to the east, Old Saddleback to the south and just about everything in between. After enjoying the view, and posing next to the big metal plaque with the mountain’s name and altitude (10,064 feet), you can either descend the way you came, or by the steep Ski Hut trail. The Ski Hut trail heads south on a grade that will make you thankful for your poles. The trail gets its name from a ski hut built by the Sierra Club, which, at about halfway down, makes a good stopping point. The Ski Hut trail joins the maintenance road about 3.5 miles below the summit, where you retrace your steps for the last 3/4 mile to Manker. No matter how sore or tired you may be, know that long after your muscle aches have faded, you will still have the bragging rights of having climbed Mt. Baldy, and whenever you see it, you will always know how it looks from above. Found my way here after you left such a kind note on my blog. I really like your set up, I’m envious. Definitely gonna bock mark and check back often. 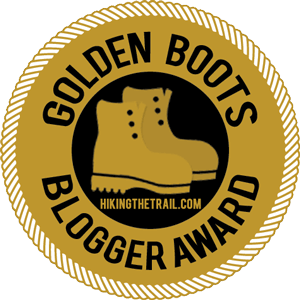 Thanks – did it all through WordPress! Happy hiking. 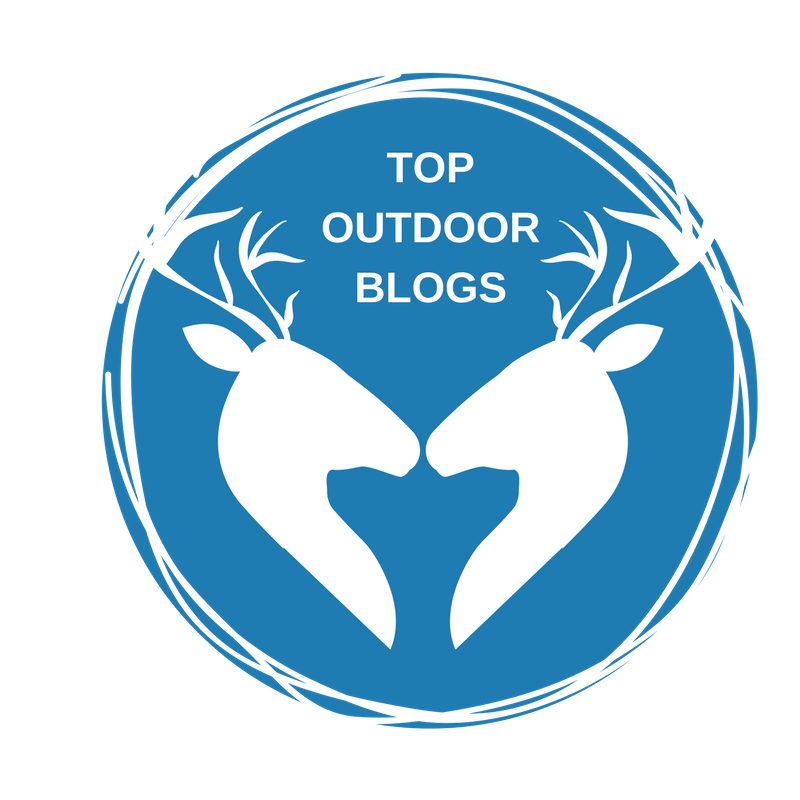 Awesome, thanks for reading, and good luck on Baldy! Completed the climb to the top on 8/28/2010. What a thrill reaching the summit! Met up with a lot of great people along the trail. My son and I just started hiking this year, Our goal is Mt. Whitney or bust. Anyone wanting an incredible adventure that they’ll never forget, here it is. Appreciate all the good info. Cool, congratulations on doing Baldy, and good luck on Whitney! Thanks for reading. Hi Dave,just wanted to give you props on your fine websiteYour photos rock,and your information is bulletproof.Strong work. Thanks man! All about trying to help my readers. 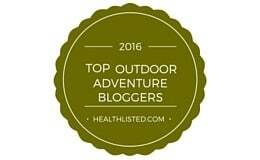 Hope you can join me on some hikes soon. Thanks for the kind words…good luck on the hikes, looking forward to hearing your experiences with them. Not sure if you’ll read this in time but going for Mount Baldy this weekend following your guide any updates or thoughts before I go.